Foot and Ankle Problems By Dr. Richard Blake: Why do toenails become more curved as we Age? I am having this same problem, but I am only 24 years old. Both the nails on my big toe are very curved. I have had problems not only with ingrown toenails, but the base of my toenail lost the cuticle, became inflamed and the whole nail had to be removed. How do you stop the toenail from growing curved like this? I do have patients pushing cotton under the nail borders, but I am unsure if this works. I believe it happens when you have a fungus. I once was treated with an oral medication for the fungus for several weeks. As the fungus cleared, the nail straightened. I don't think it "happens" at the mail spa. I go to them to get relief. It's age for me. I've had that curved toe every since I was a baby actually for some reason. This is exactly what Iam going through, But what is the answer? What do you do to fix or prevent it??? I have appreciated positive results and significant (near-immediate!) pain relief by using a product called Nail Ease, which is a brace that you attach by gluing to the nail to apply counter-pressure. There is another similar product, called Curve Correct, but I have not used it and cannot speak to its effectiveness first hand. I had the same problem since I was a teen. At one point in college, I would wake up and cry from the throbbing pain caused by the weight of my sheets. Finally when I was about 19 or 20, I got my two big toenails permanently narrowed. That involved cutting and pulling out (I think) the parts of may nail that were curving into my skin. The doctor cauterized the wound with chemicals and...maybe a torch if I remember correctly. Then I had to soak and rewrap my toe every 4 hours or so for about a week. The doctor told me theres only a 2% chance of regrowth but the cut portion of nail on one of my nails here back about a year later haha! That sucked. But I eventually got it redone and now it's been 5 years of painfree toes. The procedure itself is mostly painless (thank you local anaesthesia). The after care is annoying, but that, and the cost, were totally worth it. I started having curved toenails when I began cutting my toenails straight rather than rounded. Then I saw an article that said curved toenails should be cut short and rounded. I did that and my nails immediately became flatter. I also filed down the hard skin on the sides of the nails. Definitely worked for me! My toenail on my big toe is very curved, but really causes no pain or discomfort. The only problem is that it is curved so much that I can't get it into regular toenail clippers. Do they make toenail clippers for curved toenails? I am 67 years old. I have this problem on my right foot, but not on the left. Do you have any explanation for that? I have this problem with my toe nails to a certain extent on all my toes, but the curving on the big toe makes my nails stick up so high that it's hard to find shoes that fit comfortably, not to mention the funny appearance. 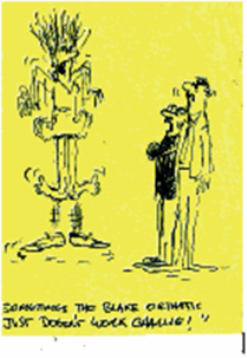 Neither ofmy 2 older brothers, 9 and 10 years older, have this problem. i got big toe nail and second grows curved.it don't hurt.i thought it was with ageing. The nails on the second smallest toe on both of my feet curl at the ends - but in the opposite direction of the pictures you have shown! All of my other toenails are growing healthy and straight. I never wear tight-fitting shoes, and I take very good care of my feet. How can I train my nails to grow more normally? Have you noticed that people with swelling from big toe joint issues tend to have curved big toenails? I've noticed mine got curved after having hallux rigidus. Curving inceased after gout attack and surgeries. dear Dr Blake, may i mention one of my personal observation here. I think that curvature of toe nails are related to malocclusion or TMD problems. 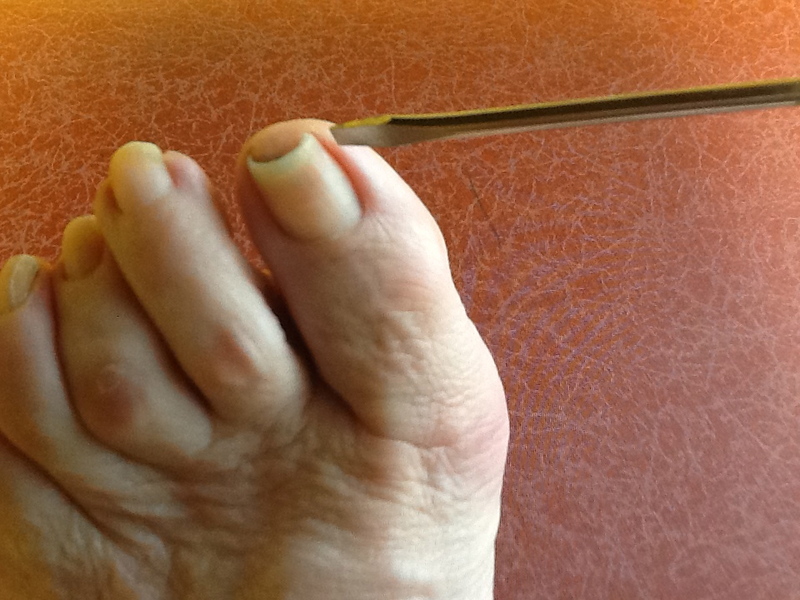 For many years the nail on my left big toe was curved while the right one was absolutely fine. And for those many years i had an issue with my bite due to the growing wisdom teeth on the left side of my jaw. I was ignoring it initially but when i got the wosdom teth removed and a little grinding was done on 7th molar the bite on the left side was fine and i also noticed that the nail shape also started to improve very fast. However i didnt get rid of my wisdom teeth on my right and now i have started to feel the same pain in my right jaw and would you believe i noticed that the nail on my right big toe has now started to become curved. Through i am an IT professional with no medical knowledge but i am quite sure through my observation that it is possibly a reason. Oh my gosh, you just described my scenario. Except I didnt connect the tooth issues. 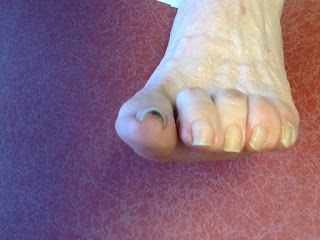 I also had one curved big toe nail, on the left and also had had about three procedures done on that side. One of which was an extracted wisdom tooth. In my right; the big toe nail was fine until I had a molar pulled, come to think of it. And whats weird is: On my left side,my upper wisdom tooth actually dropped down and became a functioning molar. My dentist was tripping out! And I am realizing, the left big toe has flattened out quite a bit since that event. What an interesting observation! I am 57 and for the last 15years I am facing curved nail problem on my toe nails. I could not understand the reason or the whom to consult for this problem. Please analyse the reasons & cure to this problem.